Good morning ladies. 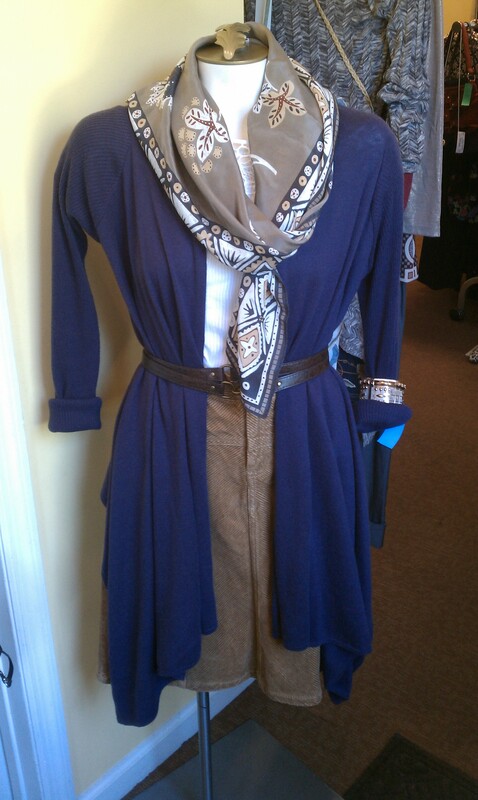 Now that fall is fast approaching we have styled a great corduroy skirt for you all. But not just in one outfit, no no no! We have three adorable looks using this knee length skirt from H&M. Enjoy! Hello all! Welcome to Designer Renaissance’s first blog post, EVER! We are excited to be sharing our fabulous finds and incredible outfits that the employees at our store put together for you. In case you are unfamiliar with how we work, Designer Renaissance is a consignment clothing store dedicated to providing gently used, designer clothing to the general public in Nashville, TN. 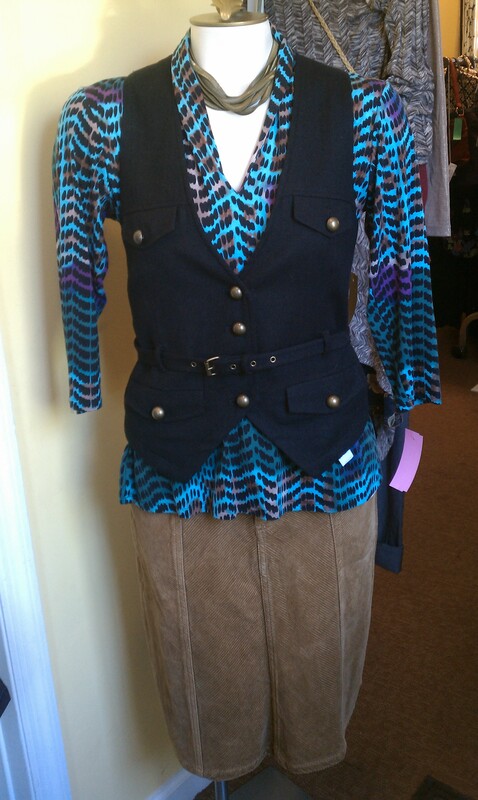 We pride ourselves in the quality of our clothing and excellent costumer service. 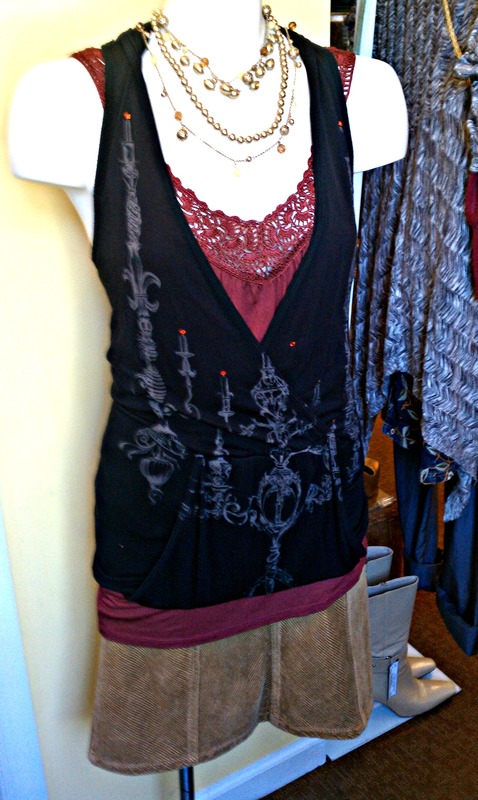 Our goal for this particular blog is to share fun, fashion tips directly from the employees of Designer Renaissance. We will be posting pictures, tips, videos, and even interviews from our very own costumers! We hope that you find this blog helpful, interesting, fun, and quirky! Also, shoot us an email or comment if you can think of any suggestions for weekly themes or if you have any questions on how to wear an outfit. We will be glad to help!